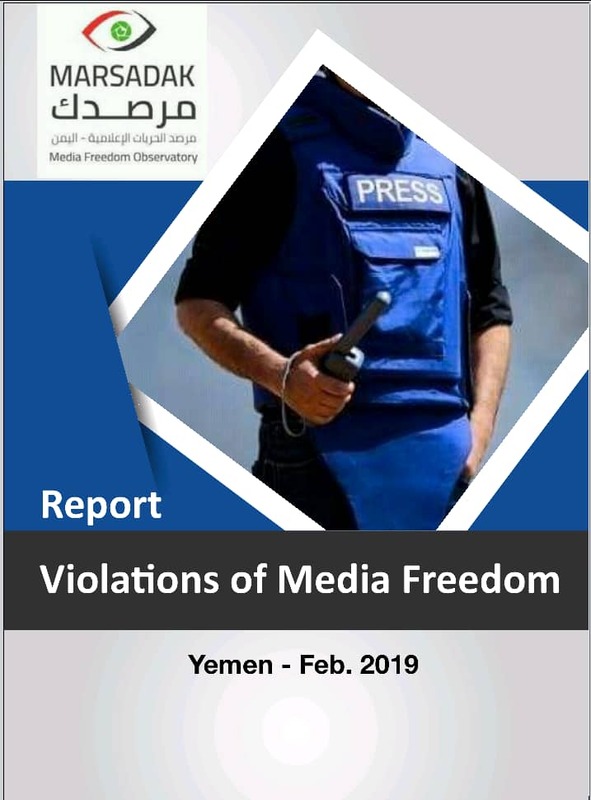 Yemen was a few steps away from being declared a ‘famine’ country, as it witnessed the worst economic decline in 2018. The Yemeni riyal depreciated by more than 400 % before it improved relatively. About 40% of Yemeni households lost their source of livelihood during the war. Yemen’s economy has witnessed the sharpest surge in commodity prices since the outbreak of the war in Yemen four years ago. 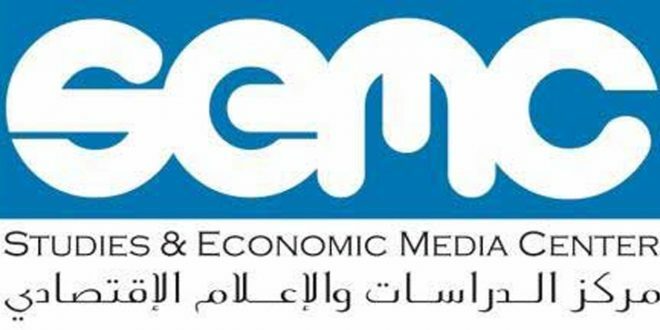 An average increase of 28% was recorded in basic commodity prices, according to Yemen Economic Indicators Report released by SEMC. 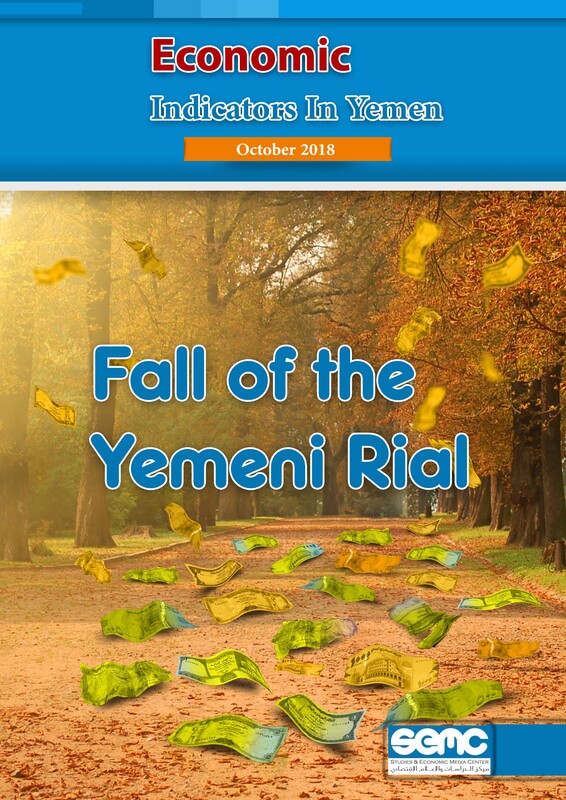 The report describes last year as the year of “economic calamity,” pointing to the continued annual depreciation of the Yemeni riyal, which fell by 21% by the end of 2018 compared to January 2018. 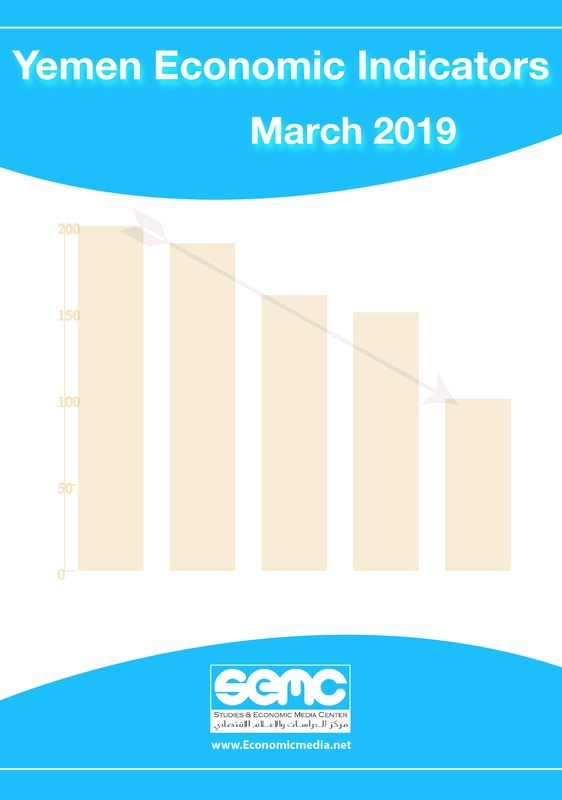 The report notes the positive measures taken by the CBY, which boosted the stability of the local currency, as well as improvement in state revenues, especially returns of crude oil export, but Yemeni economy remains fragile and unstable. Despite the relative improvement in the exchange rates, there was no parallel improvement in prices. Although several corporates announced price cuts, such cuts did not exceed 50%, whereas some products witnessed no price cuts at all. 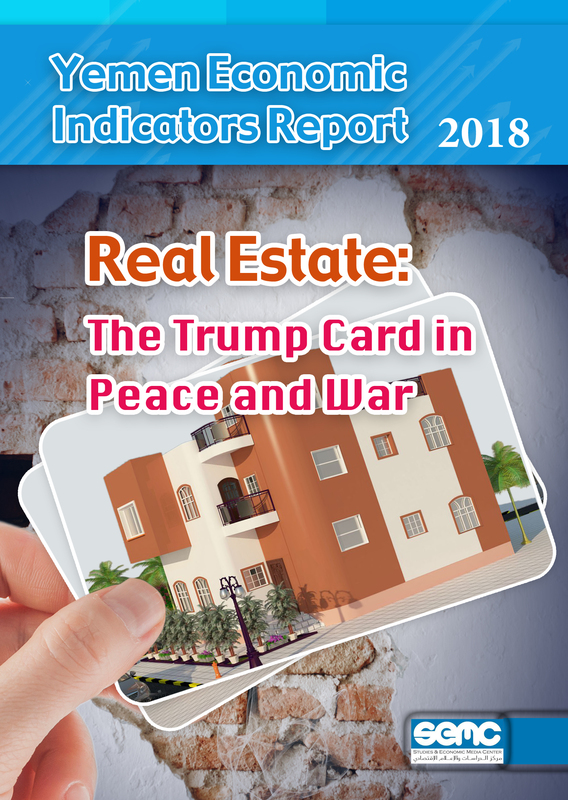 The report discusses the rise in real estate sector, pointing out causes and effects of this phenomenon. It shows that total annual investment in real estate exceeds $2 billion. 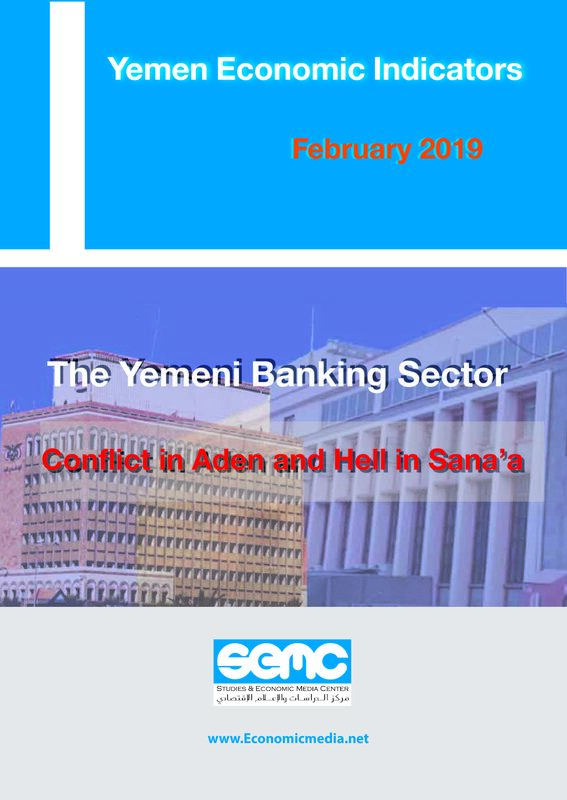 The report further highlights the role of the war economy in the bloom of this sector, in addition to expatriate remittances following the recent Saudization of more labor sectors, which forced large numbers of Yemenis to return home. 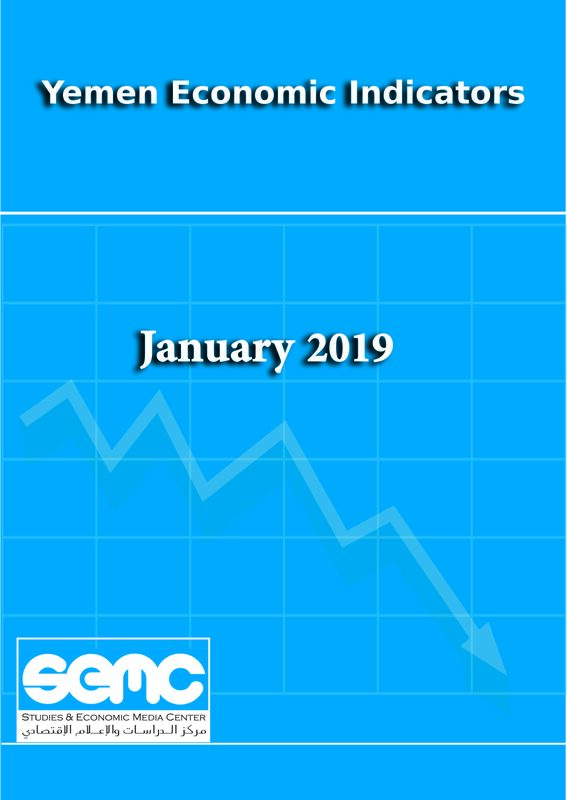 The report projects that 2019 will be a negative year for CBY due to the recent exchange premium scandal which shook regional and international confidence in CBY, which had seen a slight improvement in the second half of 2018. 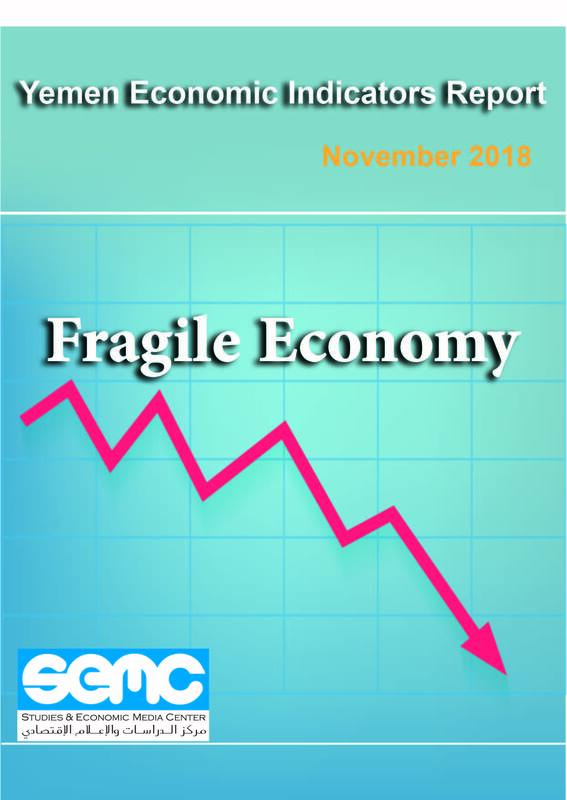 Aid is likely to be negatively affected due to several reasons, notably large-scale corruption in aid, Houthi harassment of international and local organizations, and the weak absorptive capacity on the part of international organizations of the big sums allocated to support the humanitarian situation in Yemen.